Copper crusher is used for crushing mine ore into small particle size for copper concentrate process. In the copper ore mining plant, when the copper ore is mined from the ground, it is loaded into a 300 ton truck for transport to the crusher. The complete copper crushing plant includes jaw crusher as copper primary crusher, impact crusher and cone crusher. Jaw crusher is used as coarse copper ore crusher for primary crushing process. Impact crusher and cone crusher are used in fine crushing process for crushing copper ore into smaller grains. 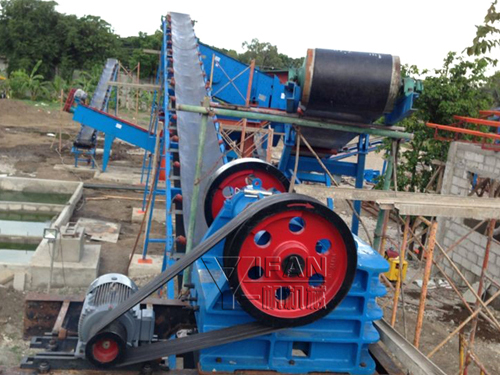 Mobile crusher is also widelys used copper crusher. It is a portable crushing plant. 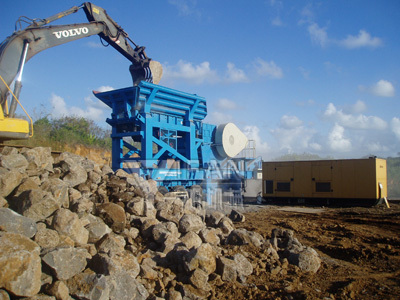 For copper crushing, mobile crusher is the most convenient crushing machine. Copper crushing plant mainly consist of jaw crusher, cone crusher, mobile crusher, vibrating feeder, impact crusher, vibrating screen, etc. Some of the copper ore belongs to the gangue, kind of hard rock, and it need hard-core hard-core crushing line for crushing and extraction. And some belong to placer mines. This part just need ore vibrating screen, and artificial work is required to cooperate and complete. In copper ore crushing process, rocks crusher is widely used and is the popular known by miners. It is one of the most useful crushing equipment to produce suitable aggregate, fine size materials and ultrafine powder. With high efficiency, easy maintenance, cheap spare parts and other features, jaw crusher is mainly used in the primary crushing stage when vibrating feeder takes big rock blocks in copper ore crushing process.